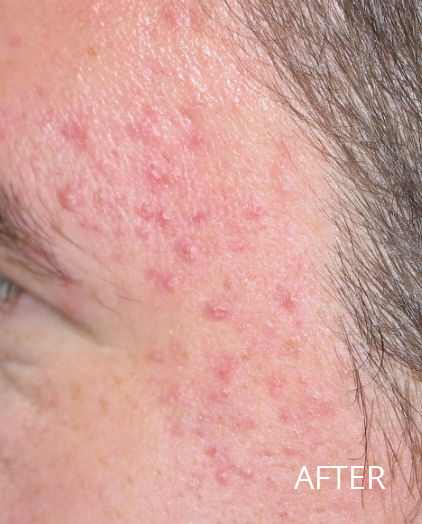 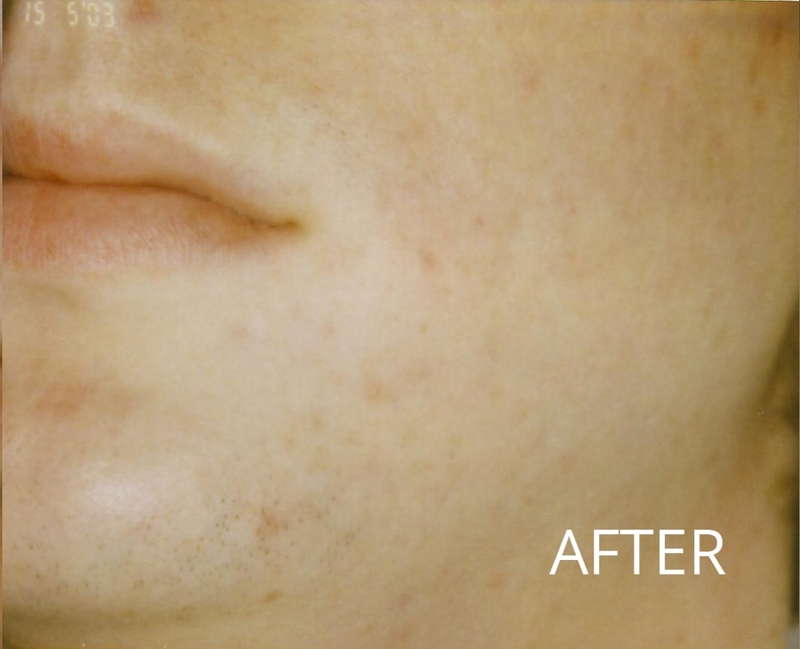 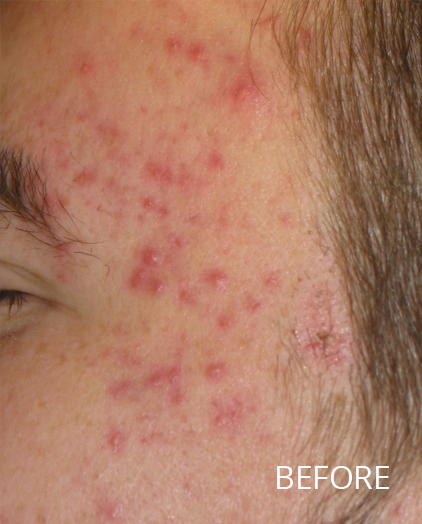 Acne is a common skin condition that frequently affects teenagers and young adults of both sexes. 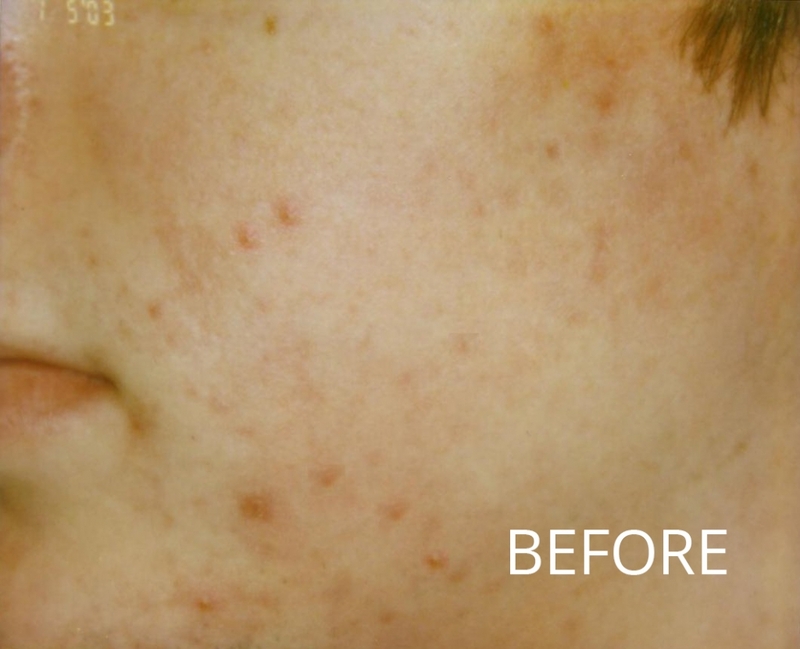 However, adults of all ages from mid twenties through to mid fifties are increasingly affected and troubled by congested skin, blocked pores and skin blemishes. 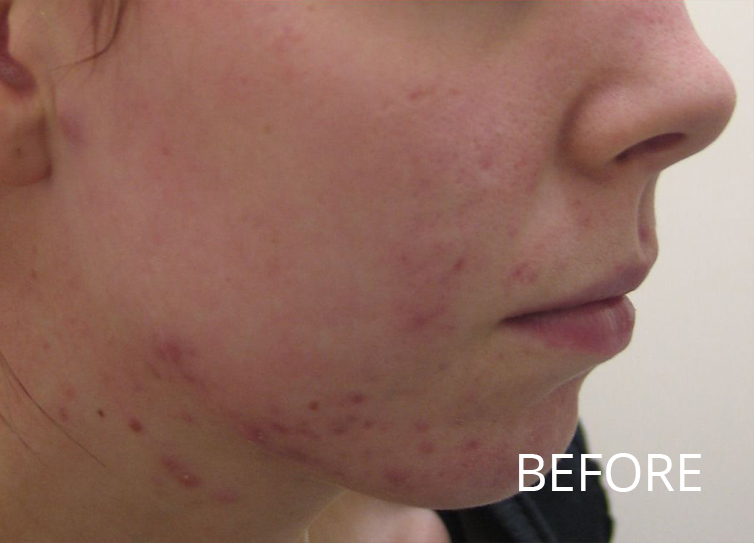 You don’t have to let acne spoil your life. 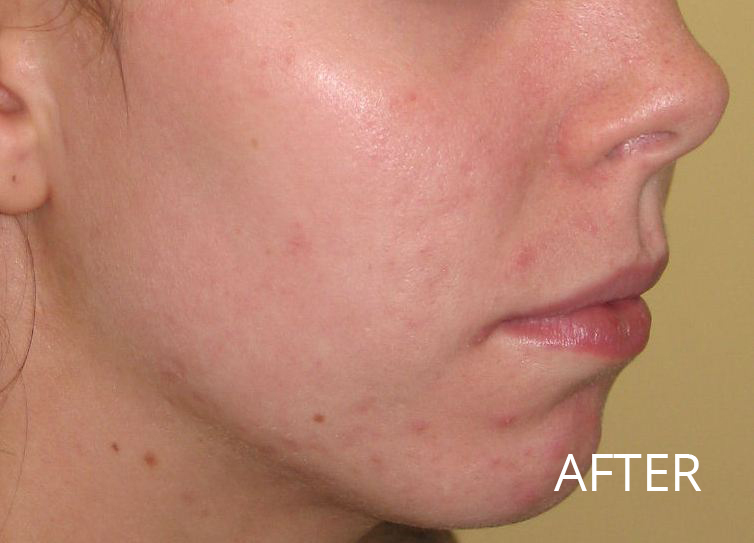 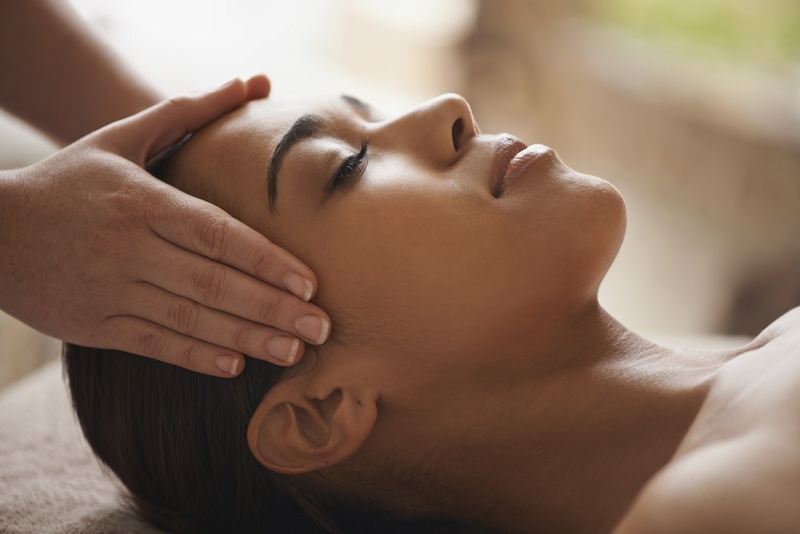 Paris St.Clair offers a range of successful acne treatments to leave your skin clear and blemish free.